Interested in a fulfilling career promoting health and wellbeing? Taking a foundation year with this course means you can join an honours degree without the qualifications which are usually required. Skilled professionals are increasingly in demand to help improve health and wellbeing in our society. This pioneering course equips you for graduate-level roles in all aspects of health and exercise promotion. We have made a substantial investment in leading-edge facilities for students specialising in sport. Our dedicated sport and exercise is an excellent setting for you to measure the parameters of health and fitness. You’ll also harness a range of computer software packages for statistical analysis. Our new £10.8m also makes a powerful statement about our commitment to sport. It includes a main hall, fitness gym with strength and conditioning area, studios, squash and badminton courts, an internal climbing wall, sprint track, changing rooms, treatment rooms and a café. Throughout the course, you will work alongside experienced academics and health professionals who will share a broad range of expertise with you. Our sport and exercise science staff include accredited professionals who deliver high-quality teaching and friendly support. Their research interests span a broad spectrum of issues which are highly relevant to your degree. To name just a few research projects, our team is investigating the monitoring of physical activity in pre-school children, performance profiling and human balance control. You’ll enjoy opportunities to undertake your own research into a theme of your choice. This independent study culminates in a major conference where you can present and debate your findings. You’re well catered for at Derby if you want to take part in recreational or competitive sport. First timers and elite performers alike can make the most of our superb sports centre, floodlit all-weather pitches and tennis courts. Our new 44-station fitness facility is equipped with the latest Technogym and Wellness systems. You could also engage with Team Derby which is the focal point for the University’s sporting community. It encompasses all aspects of sport, including numerous sports clubs, the Athletics Union and sport development activities. Through Team Derby, you could represent the University in a variety of high-profile sports competitions. There is an applied focus throughout the programme, supported by our partners Derby City Move More Consortium. This will enable you to develop your knowledge and practical skills in a real world learning environment. You’ll learn through a variety of lectures, seminars, practicals, and technology enhanced innovative learning solutions. You’ll be involved in physiology testing, psychology-based case studies relating to exercise, whilst learning cardiometabolic health assessment techniques. In addition, you’ll also acquire essential work-based skills and knowledge through regular work placements with Derby City Move More Consortium and other local organisations/companies. You’ll be assessed on your knowledge, understanding, and applied practical and research skills through a range of well-balanced assessment methods. These include oral presentations, written assignments, practicals, exams and research projects. Assessments will take place in our specialist facilities and will give you with the skills required for future employment. At Derby we specialise in nurturing highly employable graduates. The BSc (Hons) Physical Activity, Nutrition and Health qualification offers the ideal preparation for rewarding and wide-ranging careers in areas including health improvement, nutrition and healthy eating promotion, exercise referral, lifestyle management and community development. You could secure employment with organisations such as the NHS, local councils and public health agencies. Whatever career path you aim to follow, you will graduate with in-depth knowledge and applied experience together with the professional attitude to take you far. 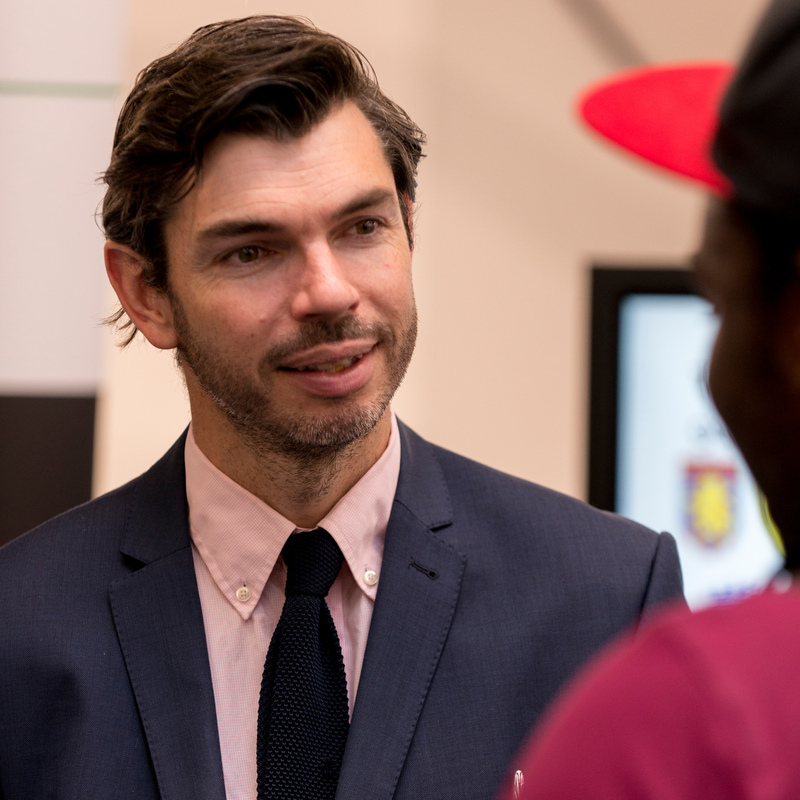 The broader communication, problem-solving, research and presentation skills you gain will prove invaluable for employers beyond the health and local authority sectors too. You could also consider postgraduate qualifications. With postgraduate teacher training, there are opportunities for you to explore fulfilling educational careers. 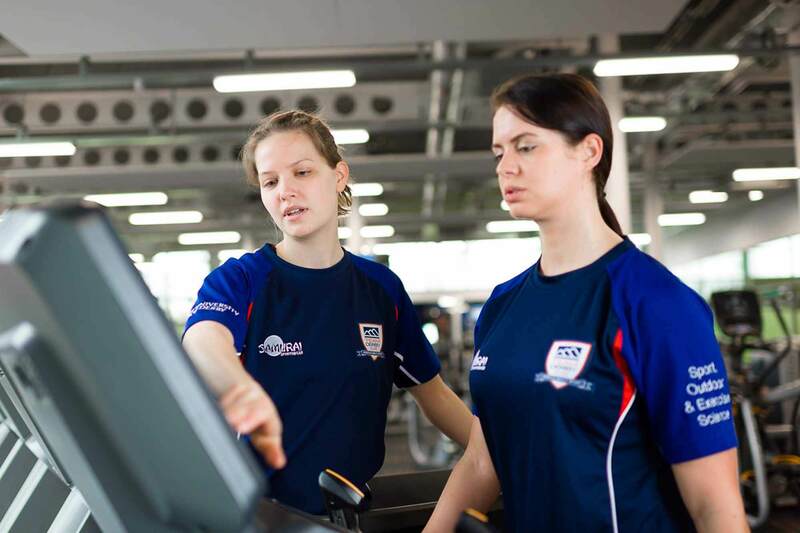 In addition, we offer the MSc Applied Sport and Exercise Science – which includes Sport and Exercise Psychology or Physiology pathways – and the MRes (Sport and Exercise) to advance your skills in research. Both give you the chance to develop your teaching abilities and to prepare to take your learning to PhD level.